Quick write: Fun in the sun or something more? 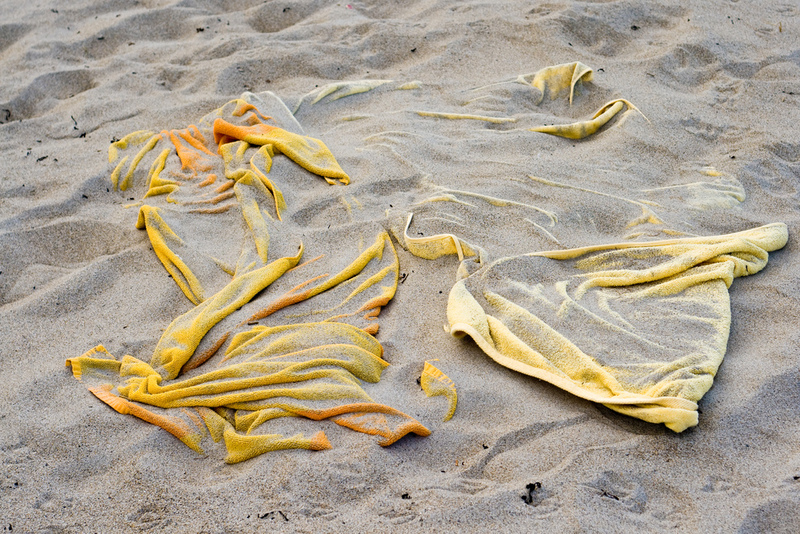 What story surrounds this abandoned beach blanket beauty? Something naughty? Or something nice? Take a moment to imagine the tale or even just try your hand at describing the photo itself. For those of you still suffering in the winter cold, what feelings does this pic inspire for you at this moment? Tags: beach, beach blanket, educated writer, exercises for writers, kerri s. mabee, quick write, the word, writing exercises. Bookmark the permalink. Previous post ← Writers: Would you, could you on a train?